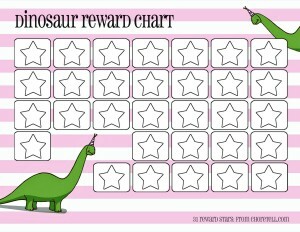 These two landscape reward charts feature dinosaurs, and either pink or blue stripes. 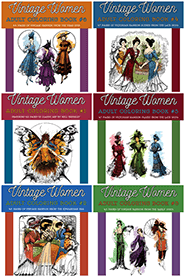 You or your child can color in the stars as each reward is reached! Just click on either of them to get a larger printable version.